The perfect necklace for every day. 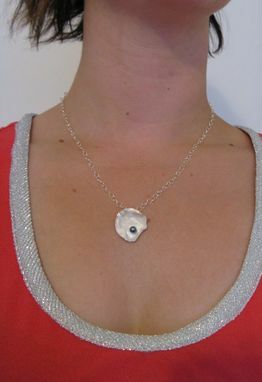 Everyone will be asking where you got such a beautiful pearl necklace! 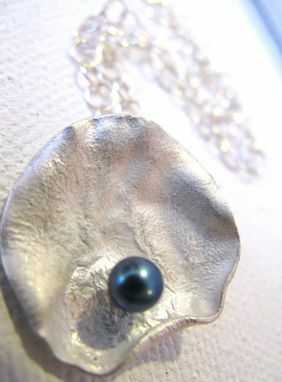 I take the sterling and heat it until the surface boils, creating these beautiful, organic waves in the metal. 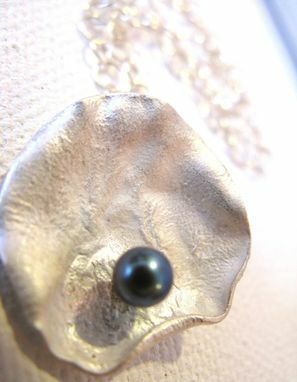 A single heat-treated freshwater pearl is the perfect compliment to such a bright silver necklace. 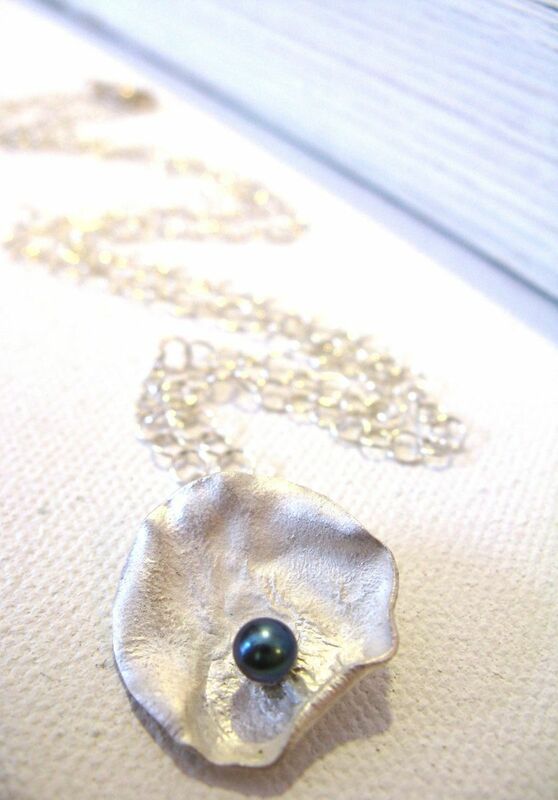 It almost looks like a little shell with a pearl inside. 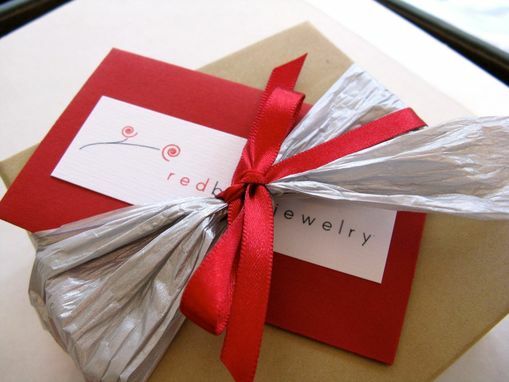 You'll never take this off...trust me!